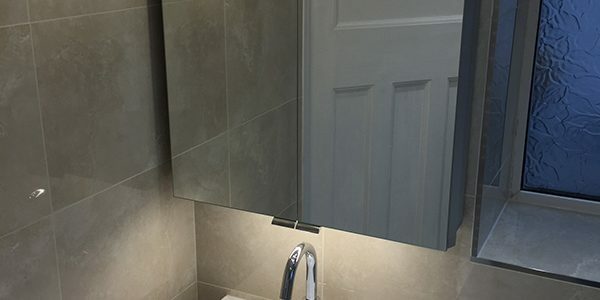 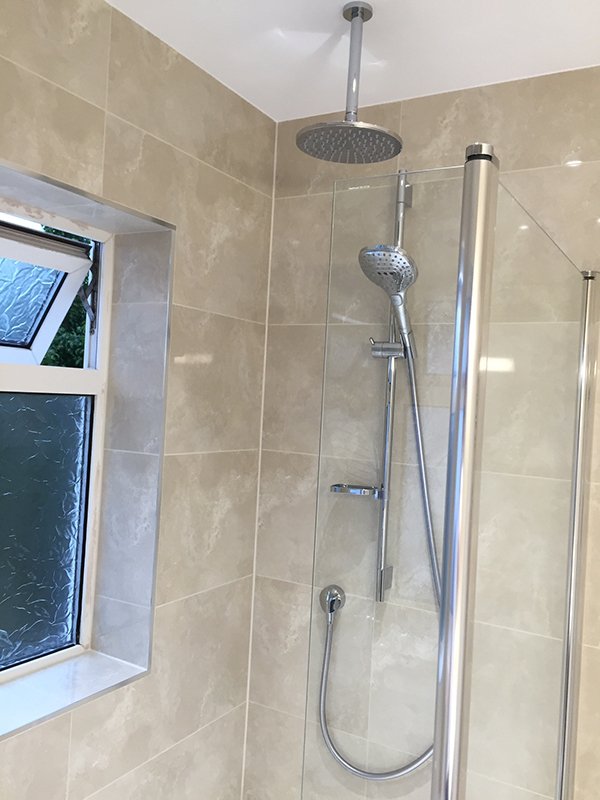 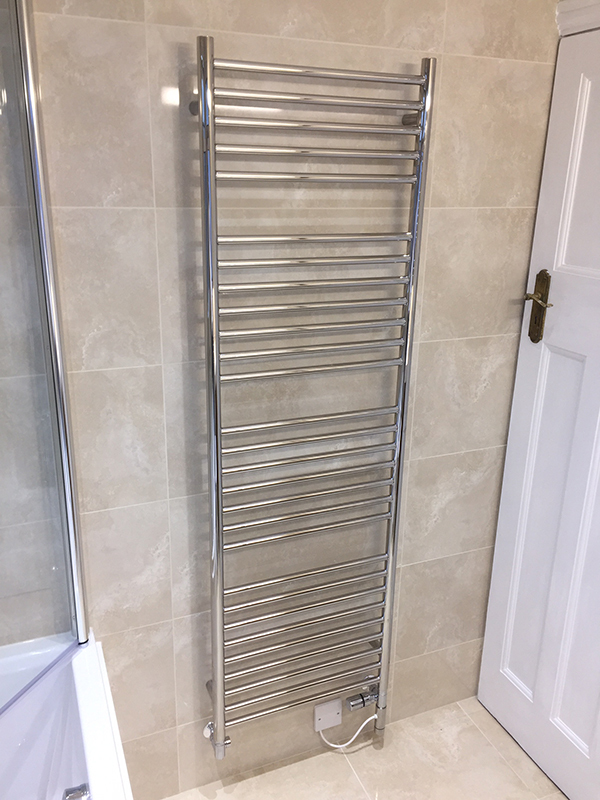 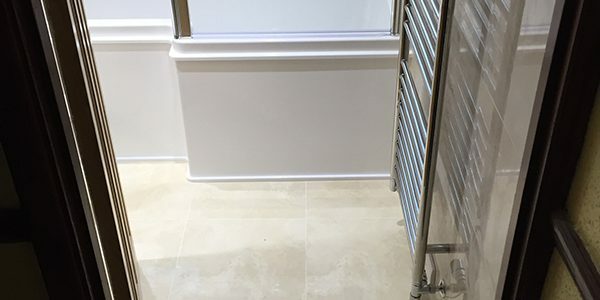 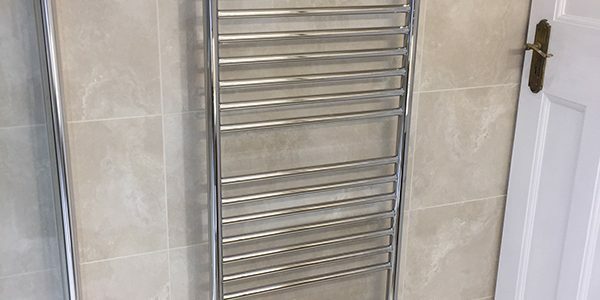 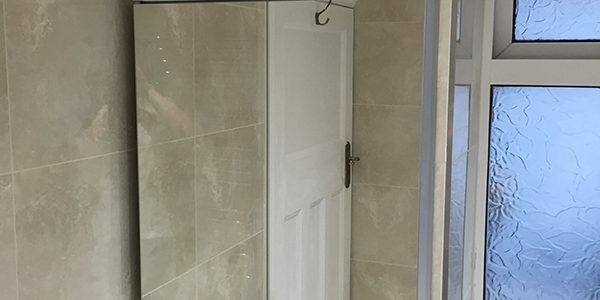 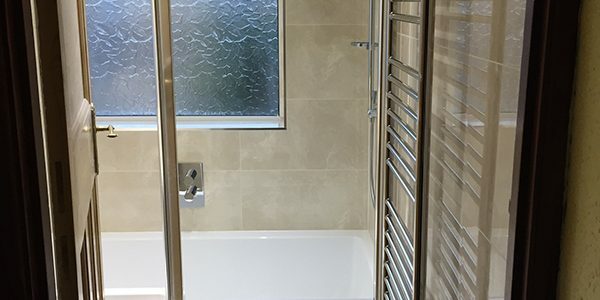 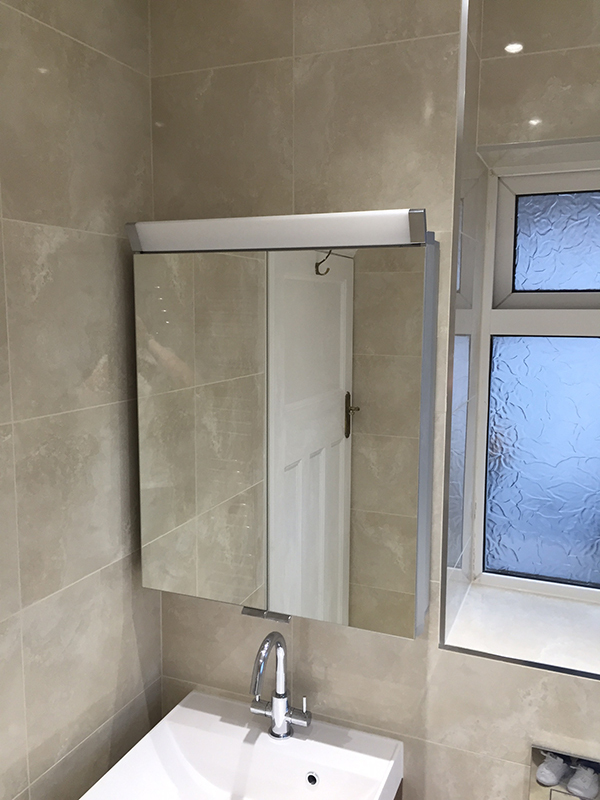 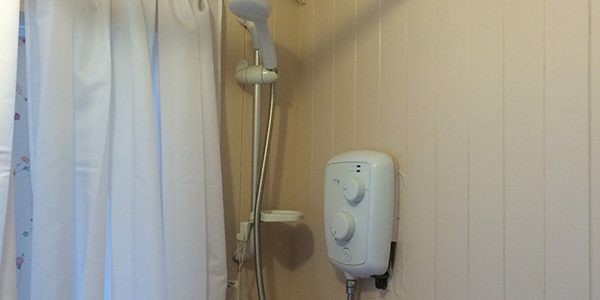 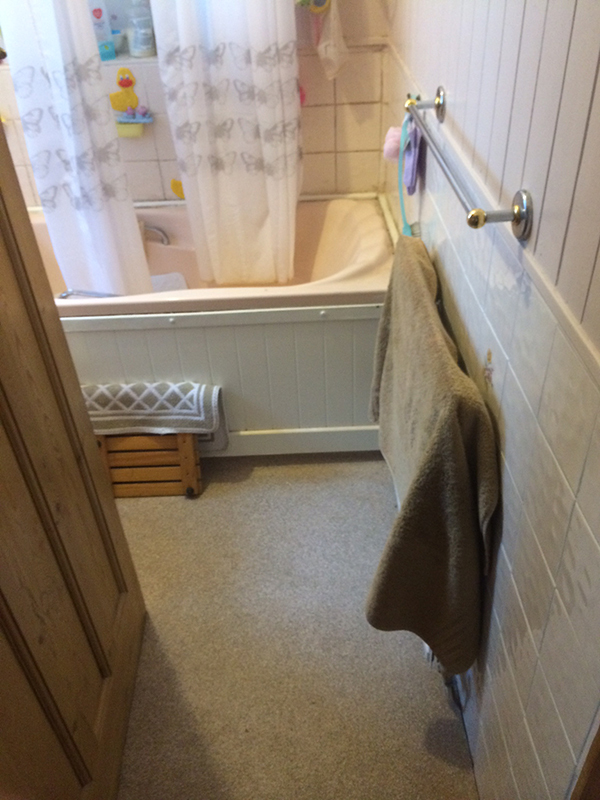 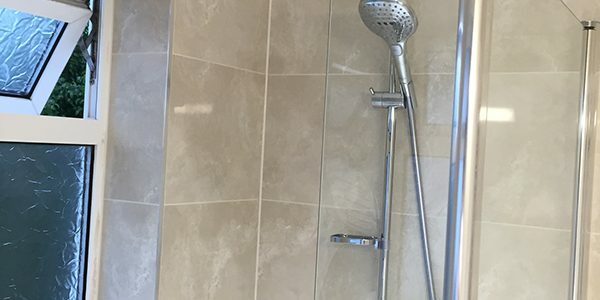 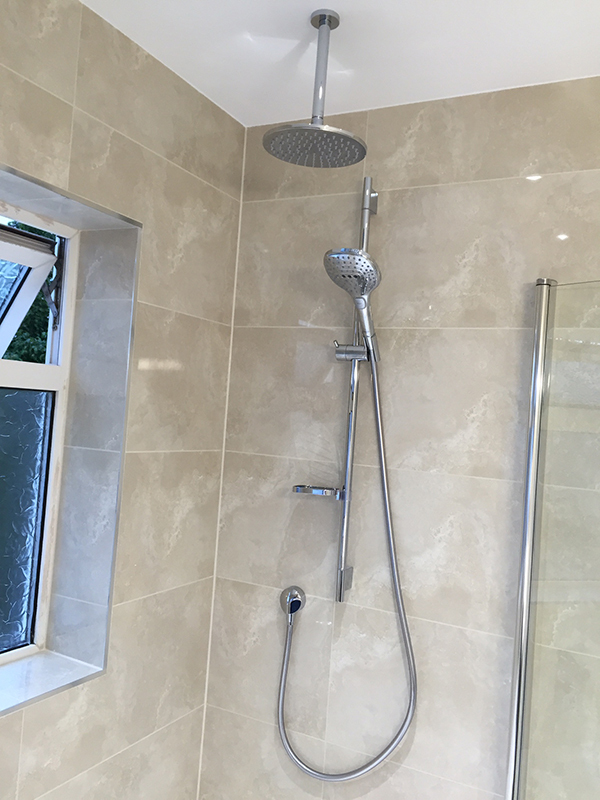 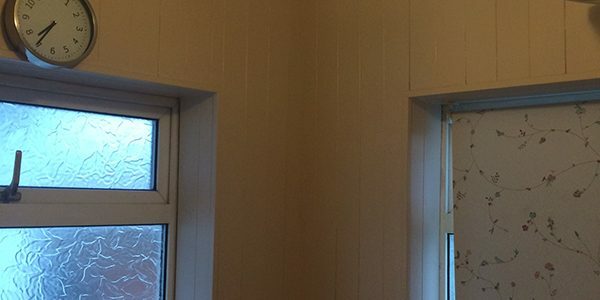 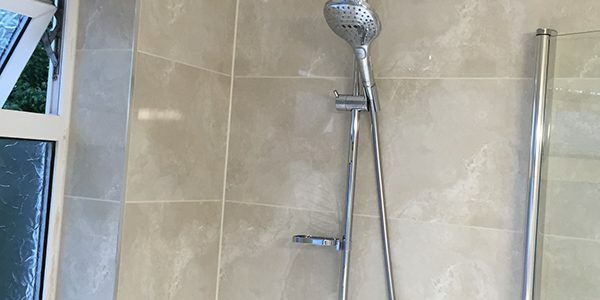 See Linda’s testimonial below and to the right a checklist of the items that we supplied and installed to create the bathroom. 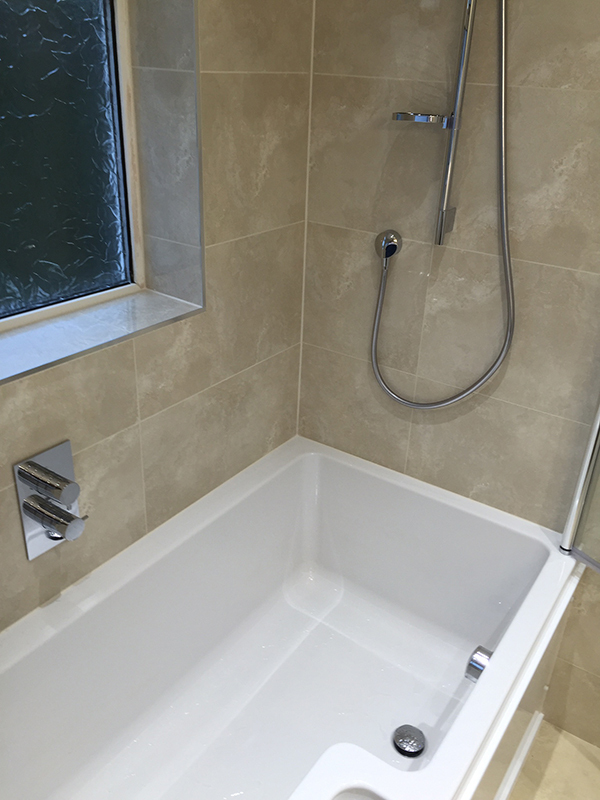 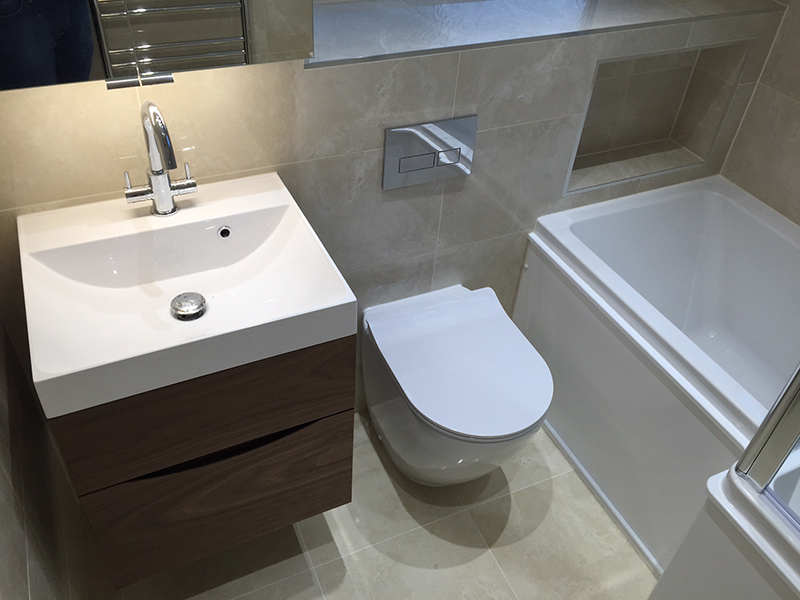 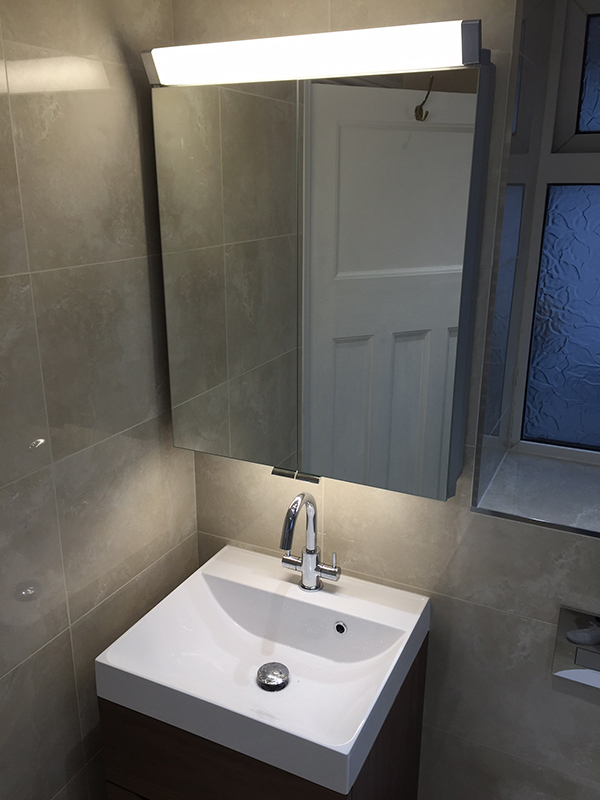 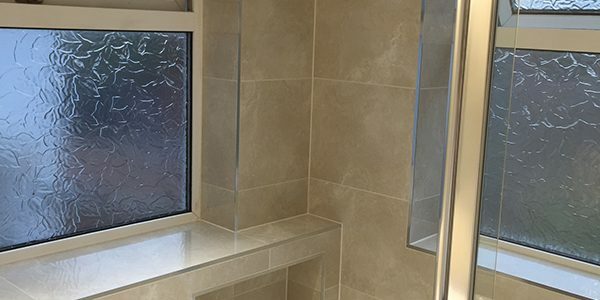 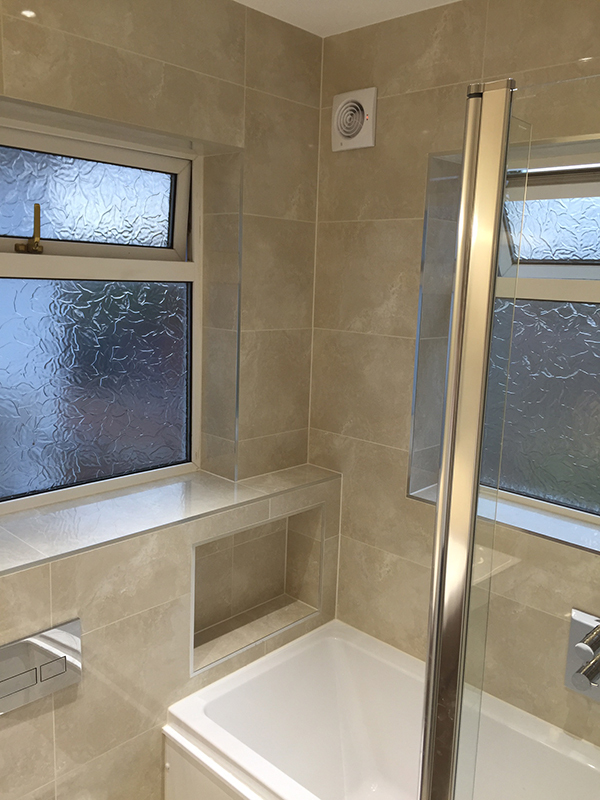 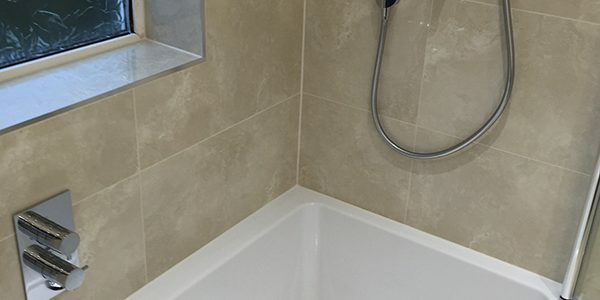 We recently had our bathroom completely re fitted by Aqua Bathrooms. 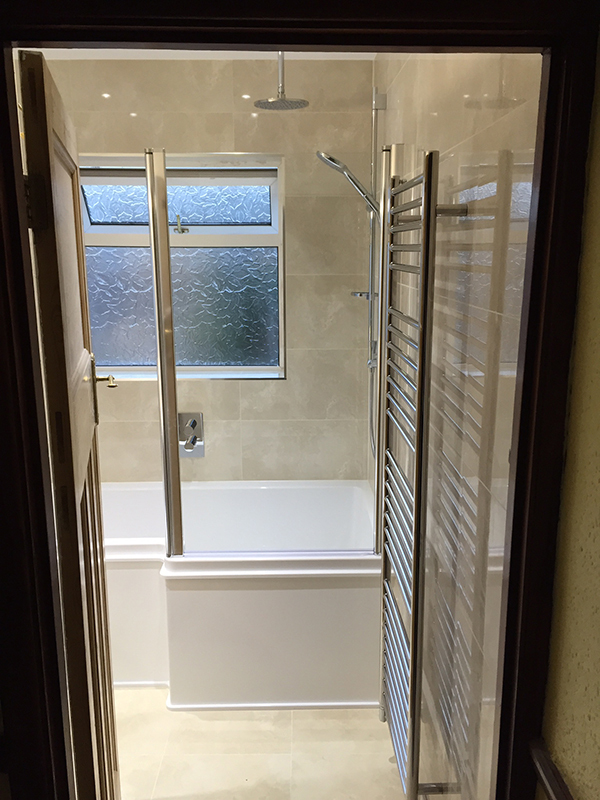 The service we received and the final outcome was second to none. 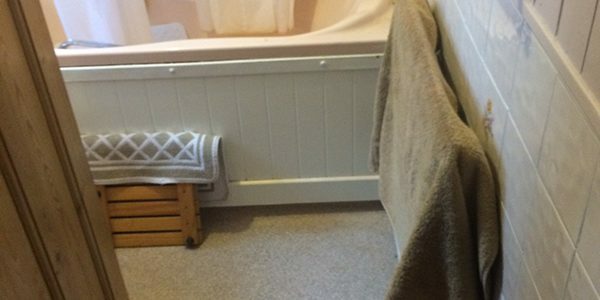 During our 1st consultation with Lee, he was so helpful, thorough and really listened to what we wanted. 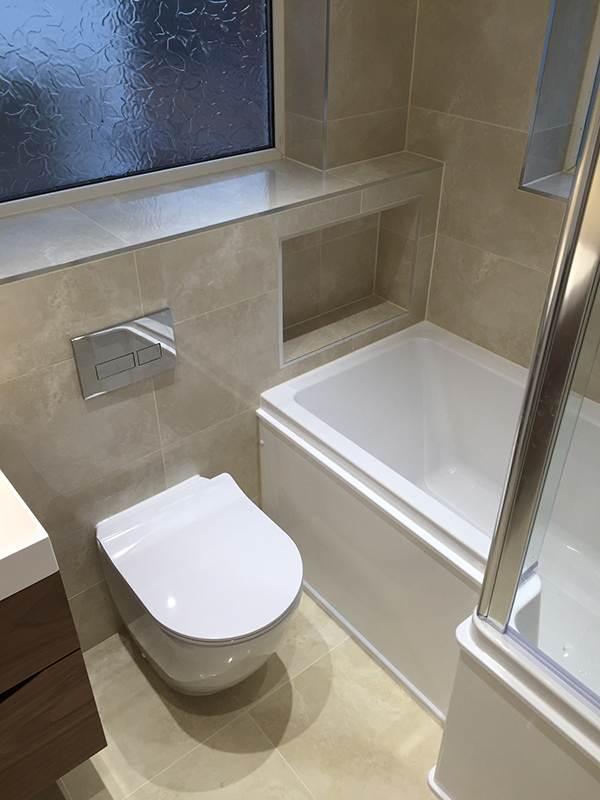 He also advised us very well when we were unsure with options for the sanitary ware in terms of showering control options, filling the bath from the overflow and had good ideas of creating shelf & storage space. 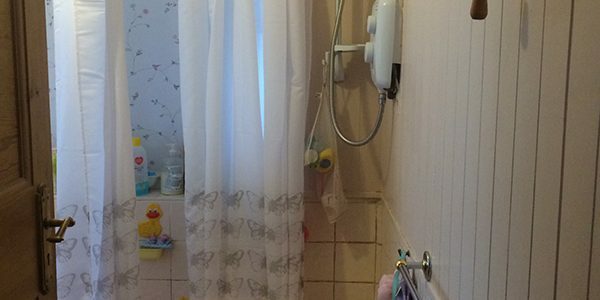 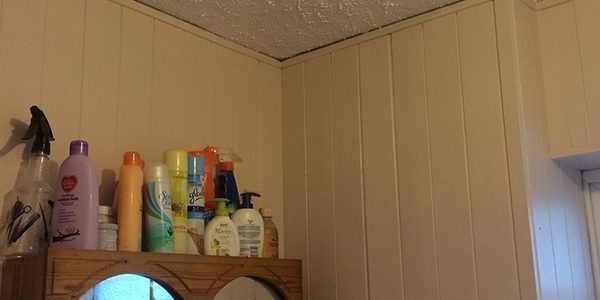 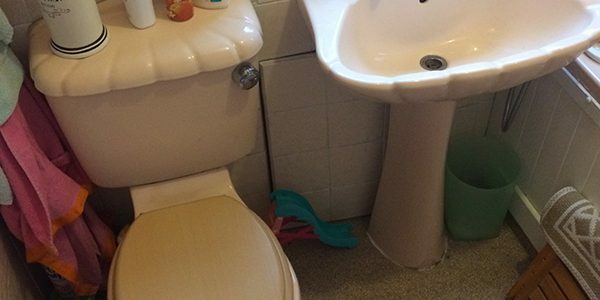 With his help, we designed a bathroom completely around our family needs. 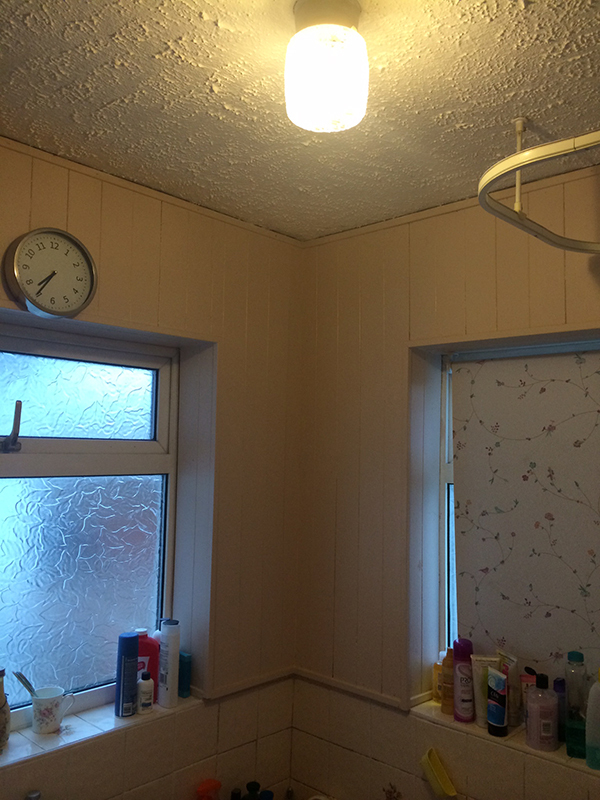 The workmen that fitted the bathroom, Steve and Nik, were fantastic. 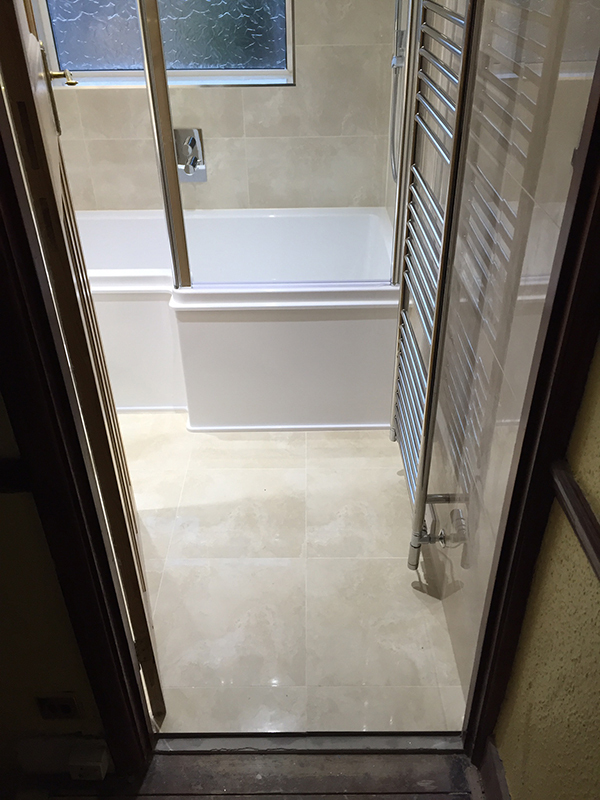 They worked tirelessly, were always on time, were very clean, precise and the final outcome was amazing! 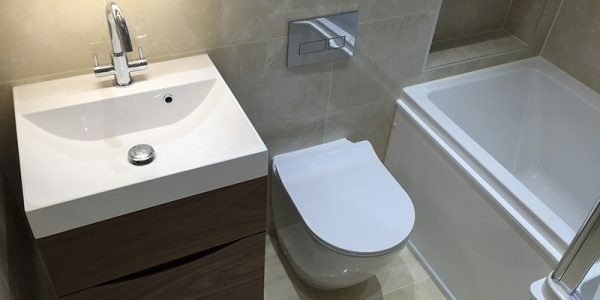 Our bathroom is everything we wanted and more! 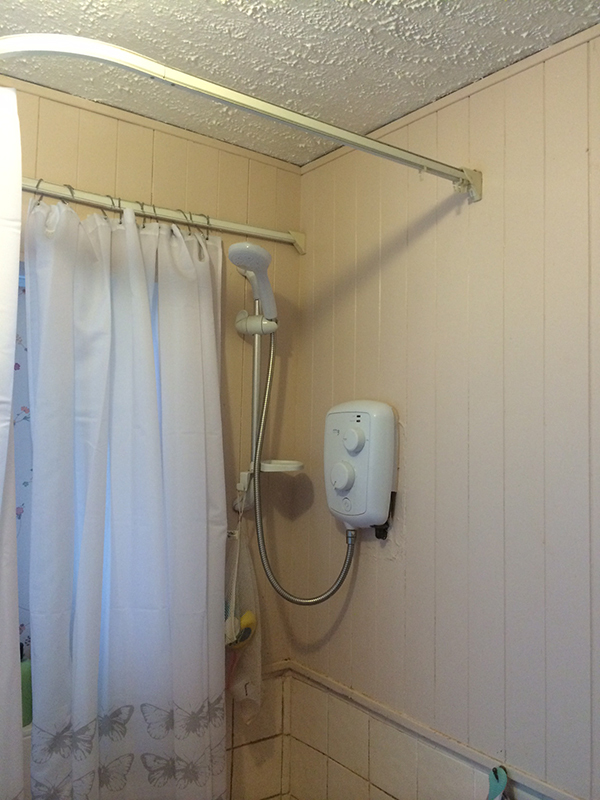 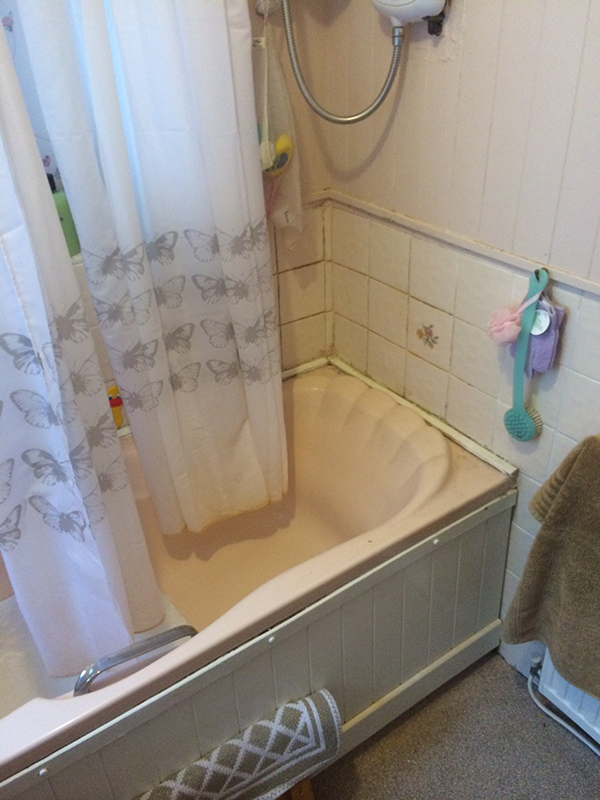 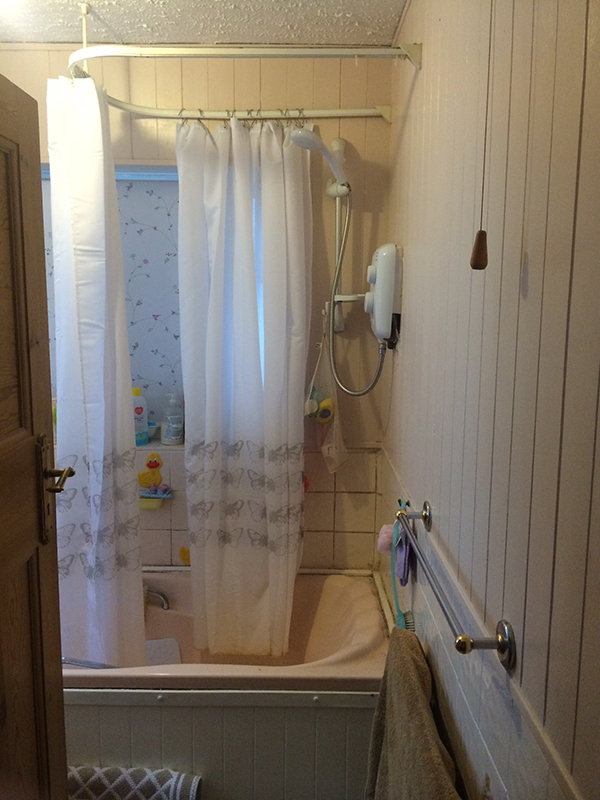 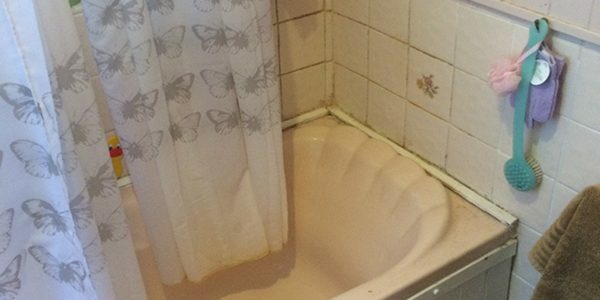 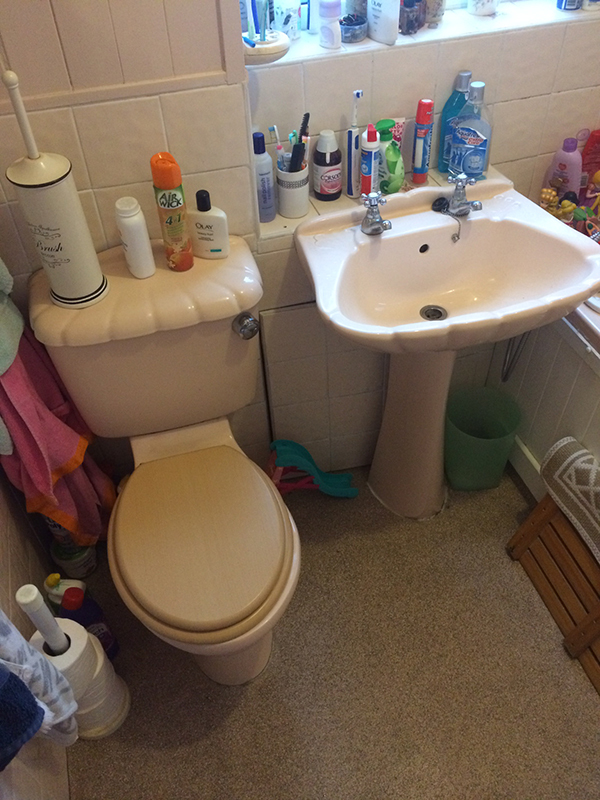 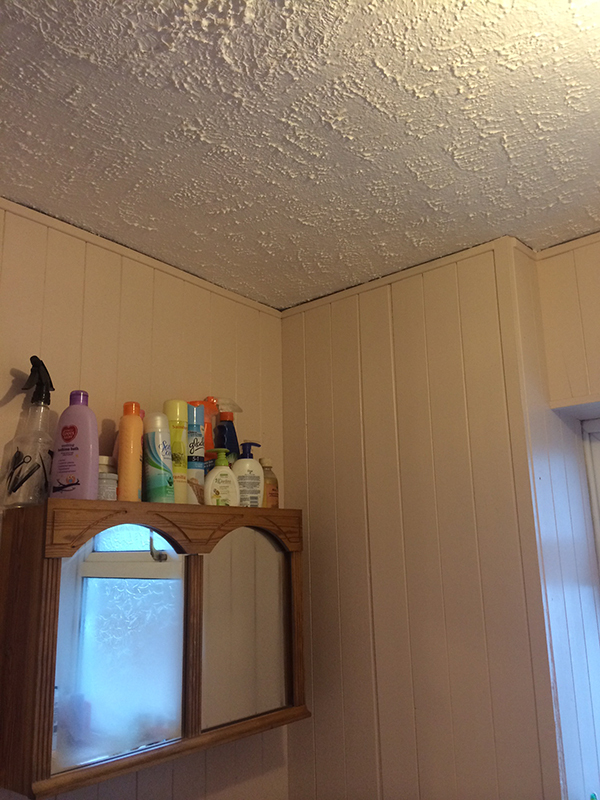 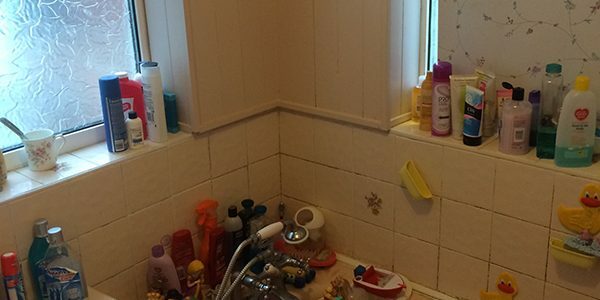 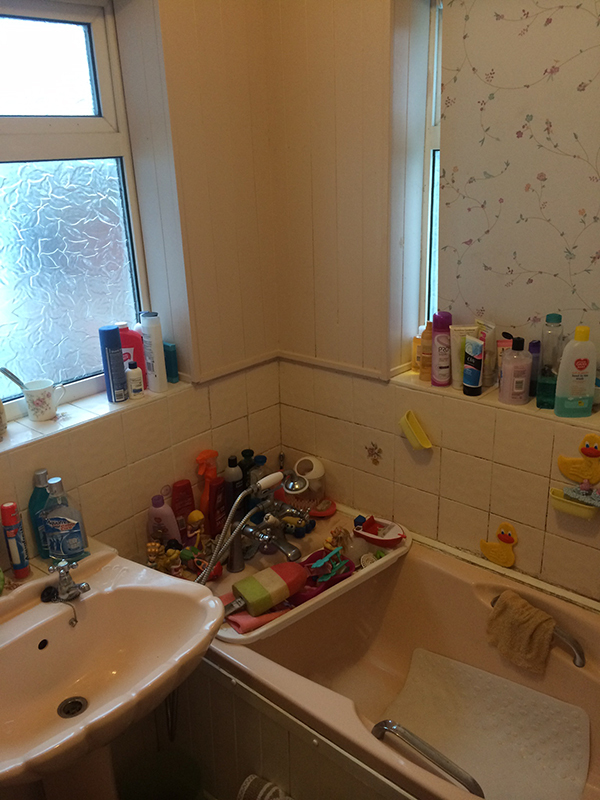 It actually exceeded our expectations overall as our bathroom hadn’t been touched in over 20 years! 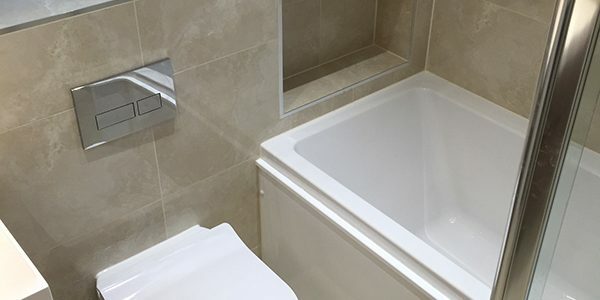 I would definitely recommend Aqua Bathrooms, they are fantastic!